Saved by Grace Mini Bible Journaling Kit – designed to help you find courage in God. 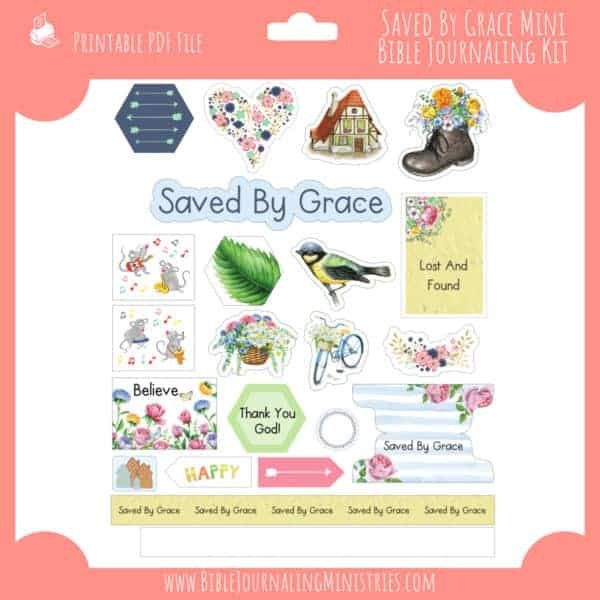 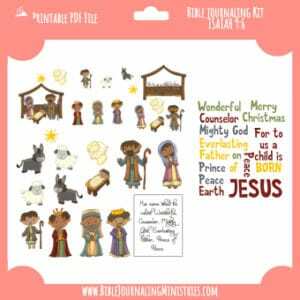 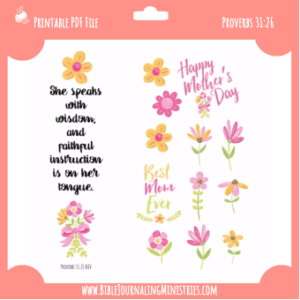 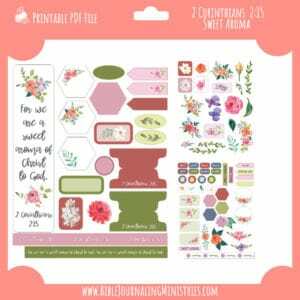 You will receive one (1) digital PDF file that includes a sampling of the many graphics included in the Choose Hope Mini Bible Journaling Kit. 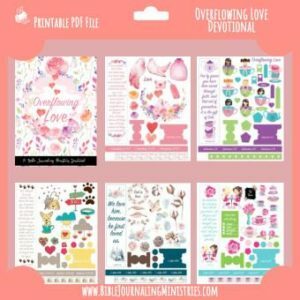 Nothing is sent via mail.